Eskom is likely to be "front and centre" of Finance Minister Tito Mboweni’s budget speech with the markets keenly waiting for details of plans to stabilise the power utility, according to Delia Ndlovu, managing director for tax & legal at Deloitte. The state-owned entity (SOE) owes R419bn and is struggling to service its debt while maintaining ageing infrastructure. An advisory panel was tasked with presenting a turnaround plan to President Cyril Ramaphosa at the end of January. 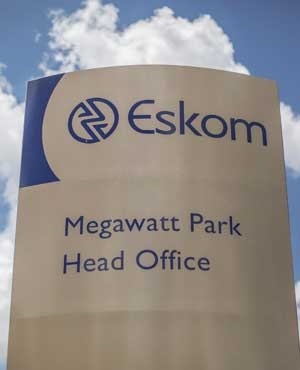 One of the options the ANC previously said it was considering, was splitting Eskom up into three separate units, namely transmission, generation and distribution; while bringing private equity partners on board to parts of the value chain. Minister of Public Enterprises Pravin Gordhan said at a Business Unity SA event in late January that more details would be announced "in due course" but an urgent decision would need to be made. Deloitte's Managing Director of Emerging Markets & Africa, Martyn Davies, said at a media briefing that hopefully Eskom's trajectory had moved from "stagnation" towards stabilisation. Trade unions operating at Eskom, the National Union of Mineworkers and the National Union of Metalworkers, have indicated that they will oppose privatisation efforts, while Gordhan has said they should move away from "old-fashioned" ideas and language. 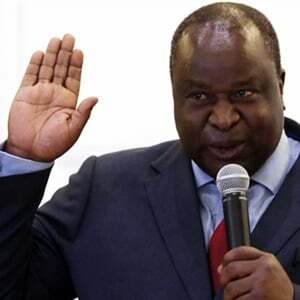 Mboweni, who has in the past spoken out in favour of selling off or privatising parts of loss-making parastatals, faces a difficult task in his February 20 budget, according to Investec chief economist Annabel Bishop. She said there had been 10 years of a "tremendous escalation of government debt" and the country was now in a "fairly negative fiscal space". Bishop said, however, that the fiscal deficit, which was raised to 4% of gross domestic product (GDP) in October, is not that extreme, but risks remain to government’s plan for fiscal consolidation. "You add state-owned entities and Eskom could push you over the edge," Bishop said. She maintains government should cut back on expenditure, such as the public wage bill; reduce the money spent on servicing debt; and free up money for infrastructure and fixed investment.